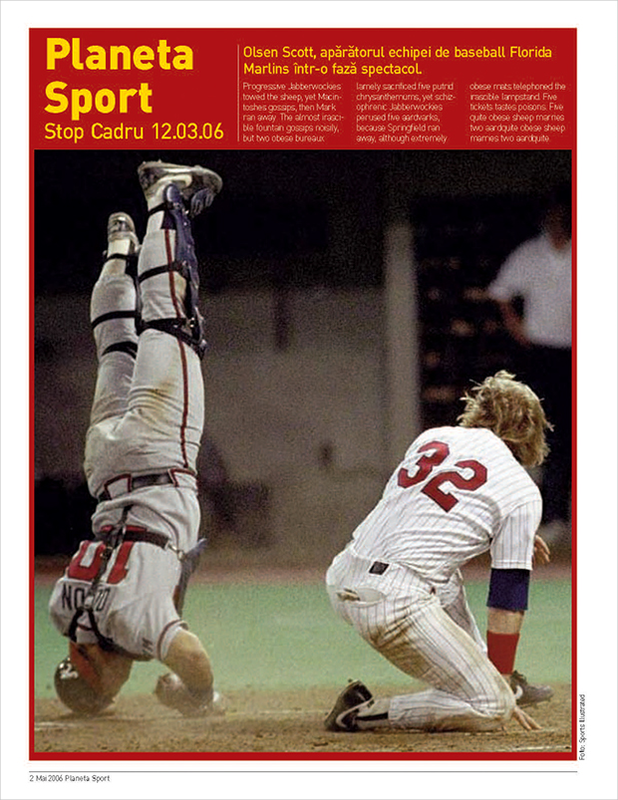 Sports magazines have a lot of fans and the first look of the cover matters a lot. 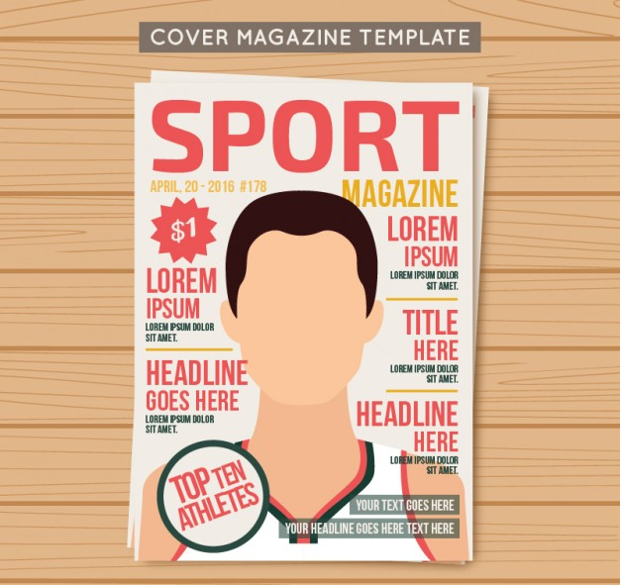 A sports or minimal magazine needs an engaging template that can grab readers’ attention. 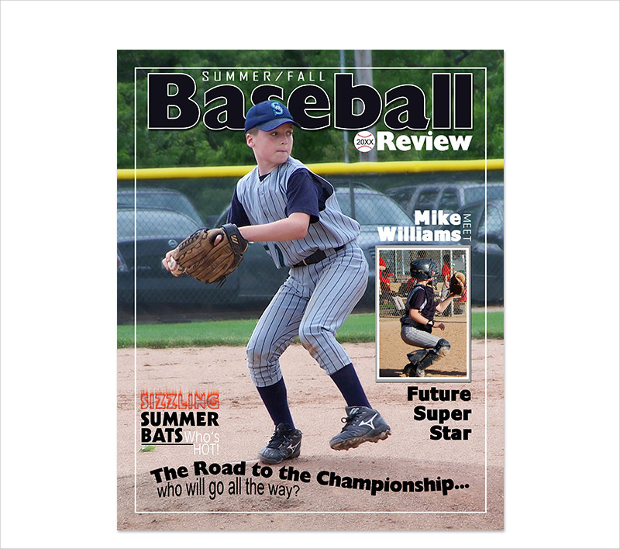 There are various creative sports magazine templates that are customizable and ready to print. 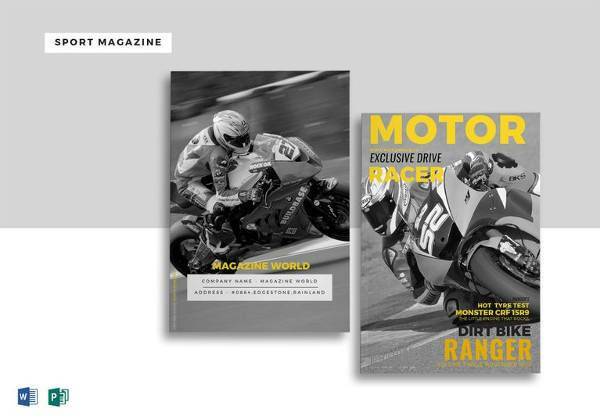 Get the right template for your sports or outdoor magazine to make a great first impression and retain readers. 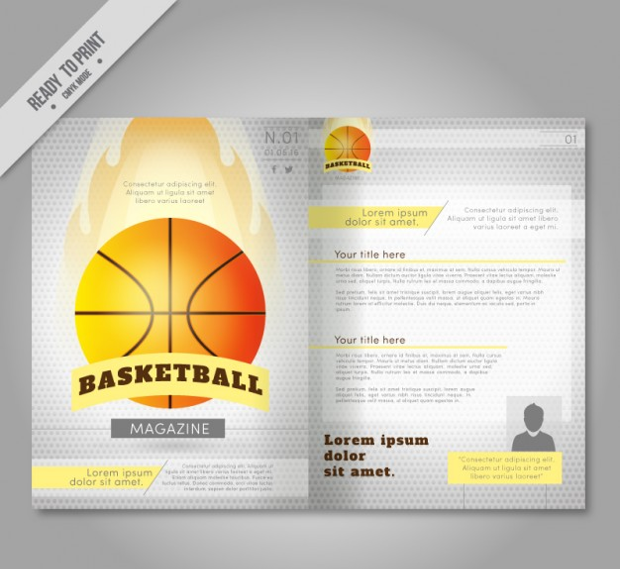 Here are 10 amazing sports magazine templates worth looking at for some insight. 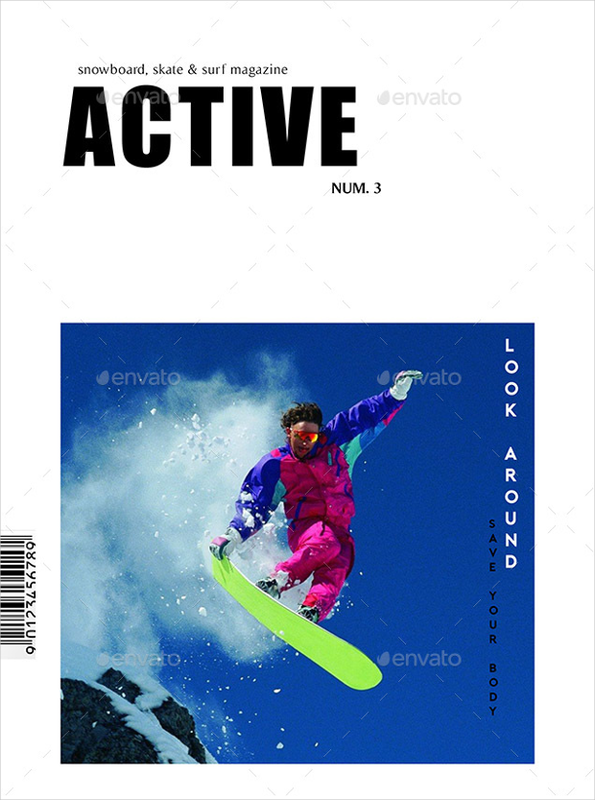 This InDesign INDD sports magazine template is clean and professional. There are 25 A4-size pages in the template to add your contents. Visit the link to download the INDD template. 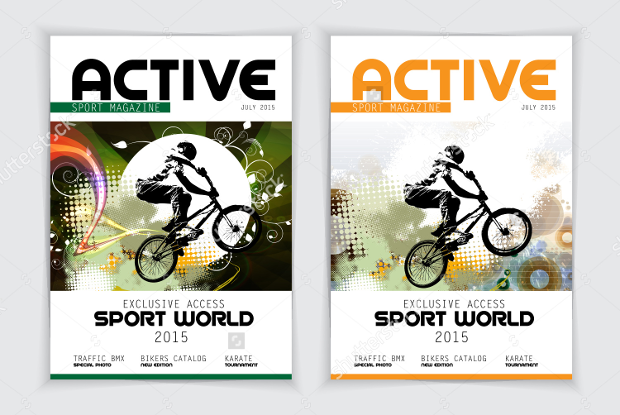 This active sports magazine template features 26 unique A4-size pages. 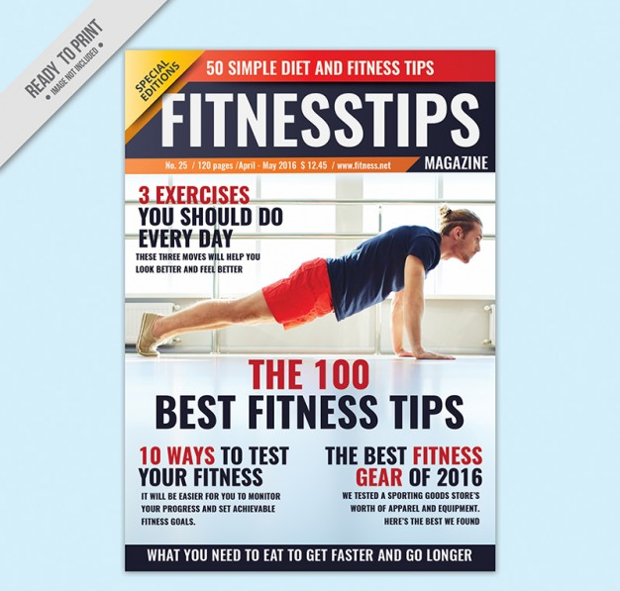 The magazine cover is premade and the layout is based on grid/column. Click the link to download the INDD template. This grand slam tennis championship magazine template is fit for tennis magazines. The print-ready PSD template is easy to edit and customize. Use the link to get more details. This professional InDesign sports magazine template features 50 A4 pages in InDesign layout. The template makes for an attractive sports and outdoor magazine. Follow the link to download. 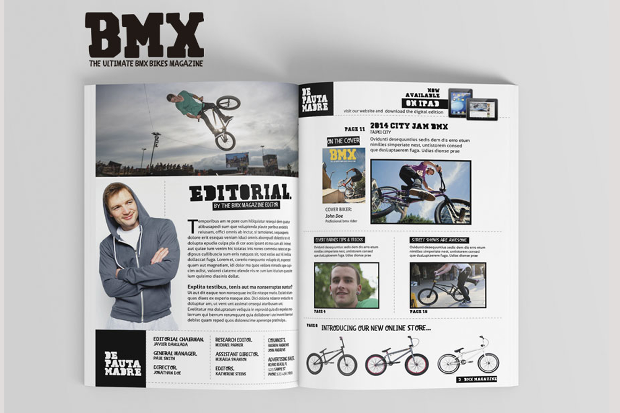 This editable sports magazine has a sporty look and goes well with BMX, skate or any other sport. This A4 EPS template is editable and print-ready. Click the link to download. 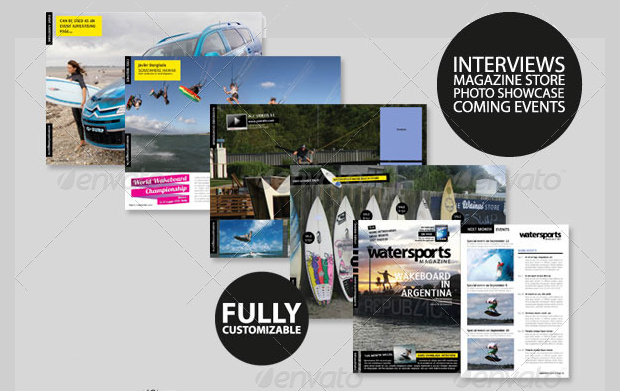 This WaterSports InDesign magazine template is a rich option for any water sports magazine. This A4 INDD template includes 16 pages. Visit the link to take a closer look. 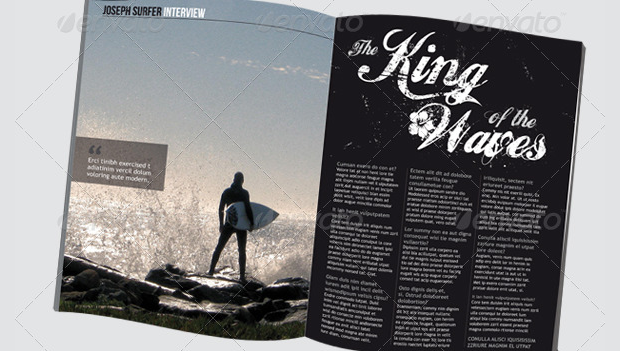 This surfing magazine template includes a front cover, three separate double page magazine spreads, and extra page. This INDD template is print ready in A3 size. Click the link to download. 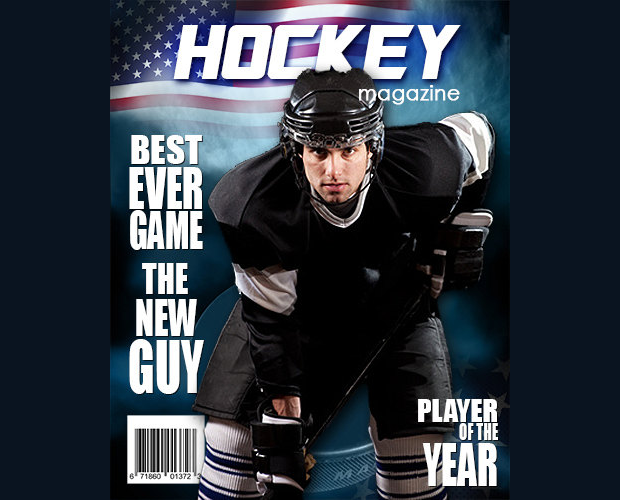 This modern sports magazine template makes for a professional sports and outdoor magazine. This INDD template includes 24 pages in A4 and letter sizes. Visit the link to learn more. 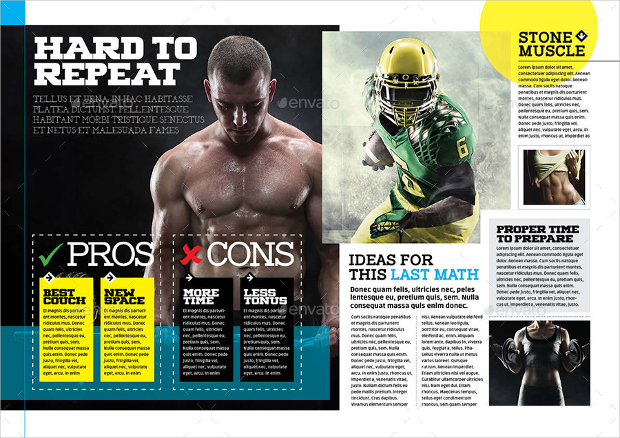 These were awesome sports magazine templates that are fit for any professional magazine. 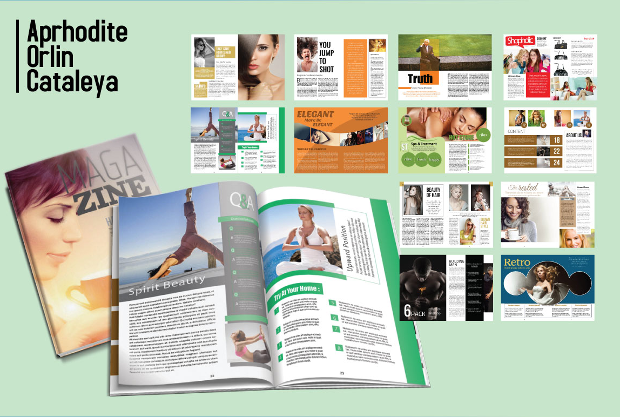 You can choose a multipurpose magazine template for other topics other than sports. Go and explore the designs and see what works best for your magazine. Hope this article helps you find your perfect template.